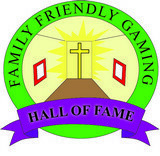 For years now Family Friendly Gaming has been asking someone to do a solid console farming game without all of the false goddess garbage that is in Harvest Moon. Guess what? Our request may have finally been answered in Farm Together on the Nintendo Switch. This downloadable only farming video game is a great farming game for families. We can Create Farm, go to My Farms, Find Farms, Customize, use Settings, and see Extras. There are four kinds of farms in Farm Together. The four farms are Default Terrain, Watery Terrain, Steep Terrain, and Flat Terrain. They increase in difficulty from left to right as well. 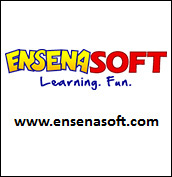 There is a tutorial that teaches families how to play Farm Together. This game is a 637 meg download. Not too bad in terms of size. Farm Together really needs a physical copy version to reach all of those families within the physical copy movement. We water plants, harvest them, take care of animals, build things, cook, get a pet, and more in Farm Together. The name implies something as well. You can invite other people to your farm. You can even keep it open to the public. Farm Together does allow you to limit what can be done so other players do not vandalize your farm. I really appreciate that feature personally. Seasons last for seventeen minutes in Farm Together. Certain plants can only be planted in certain seasons. They do not die off when seasons change like they do in Harvest Moon. Farm Together has improved things upon Harvest Moon in almost every single arena. Crops take so much time to grow. You can leave the game and come back later. I left my farm for a few days in Farm Together and nothing had died. So that is nice too. There are a variety of quests to be completed in Farm Together. These will help you level up. The more you level up in Farm Together the more things you can do. 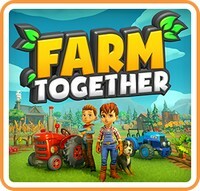 I enjoyed the graphics and the music in Farm Together. I hope this franchise continues and grows. 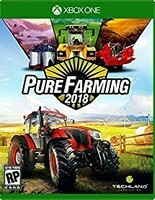 I really hope Farm Together gets the extremely respected physical copy edition. There are all kinds of publishers helping out indie developers with that nowadays.